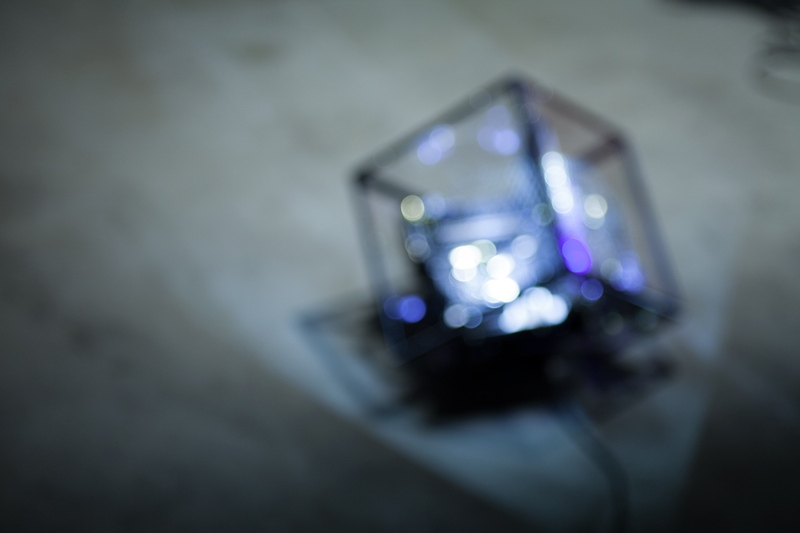 TILT is meant to be my signature project, built from scratch and fully designed by myself. 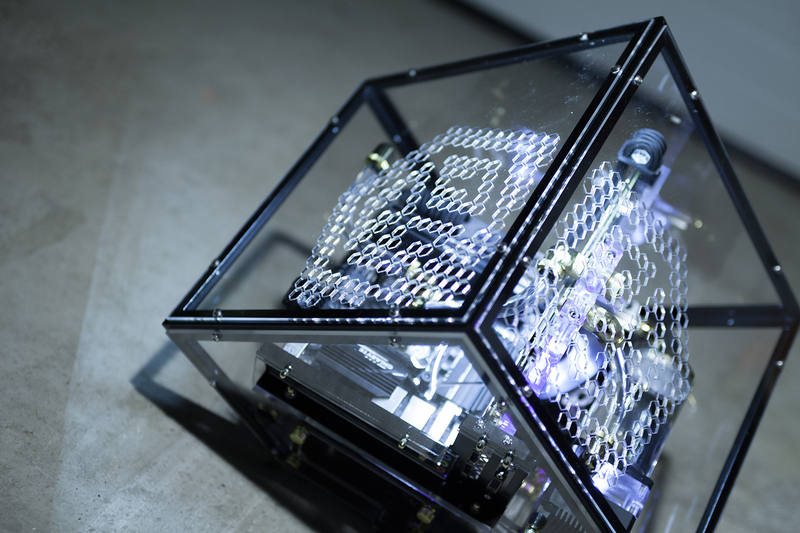 It features a welded steel frame with a custom gold-flake paint. 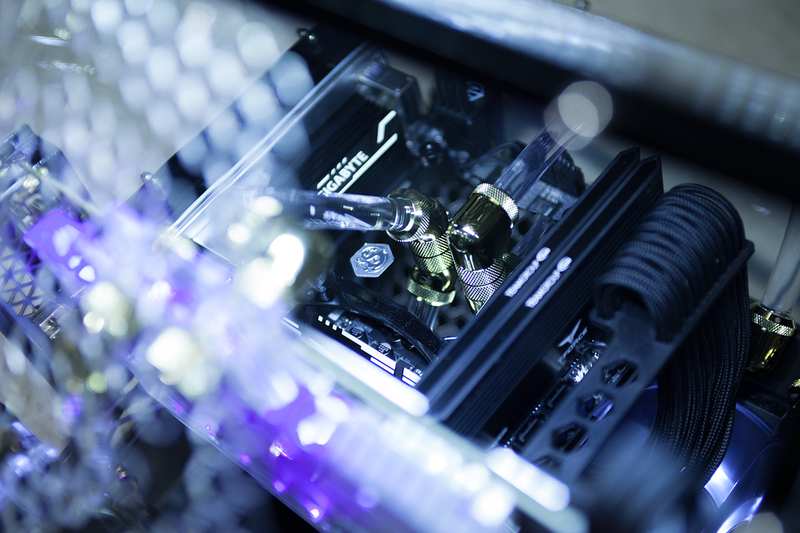 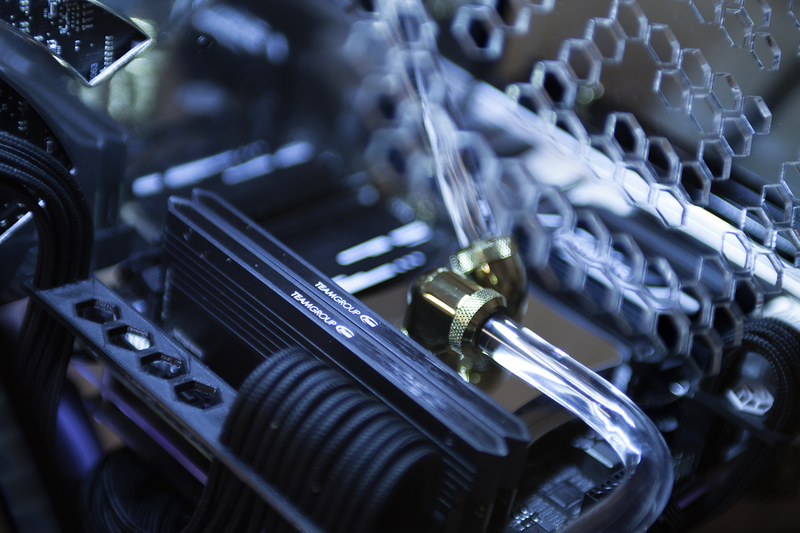 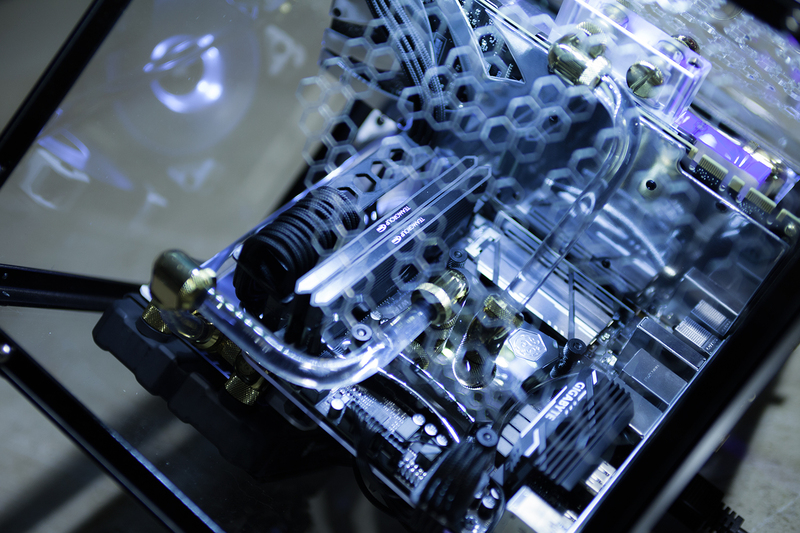 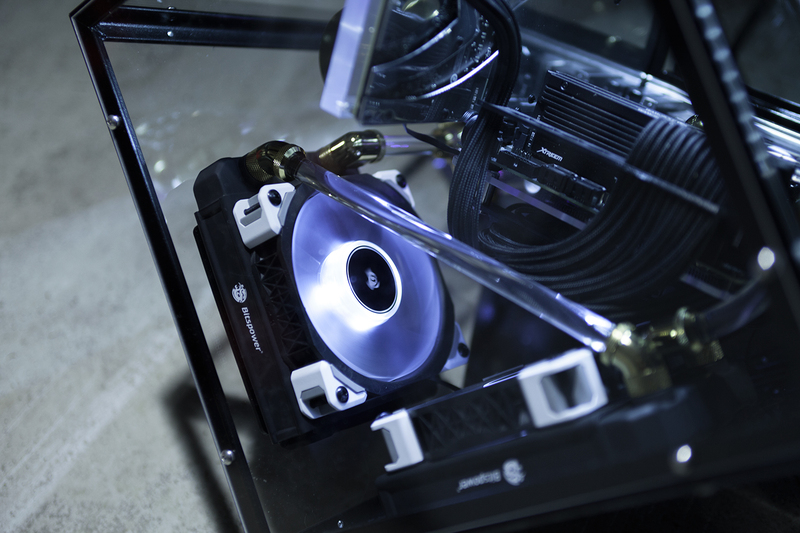 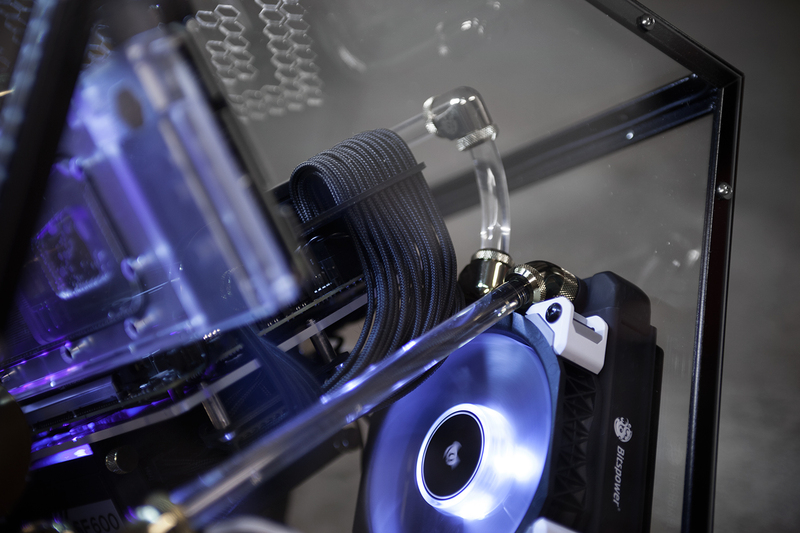 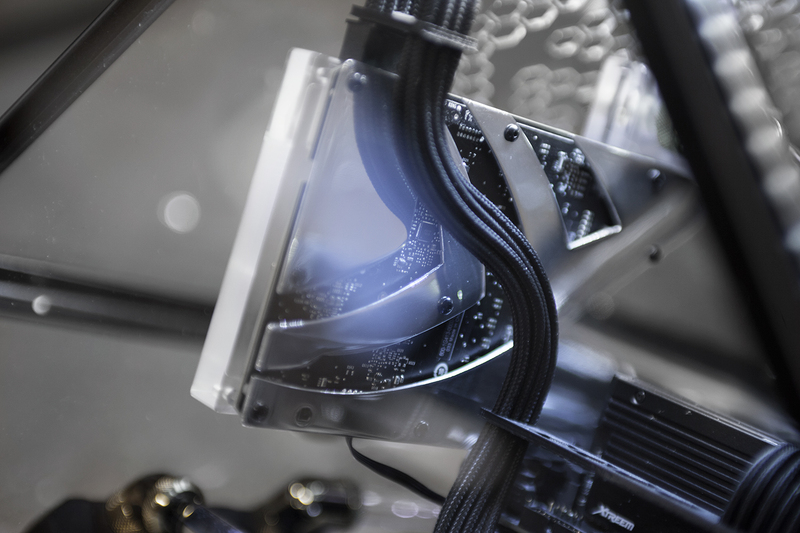 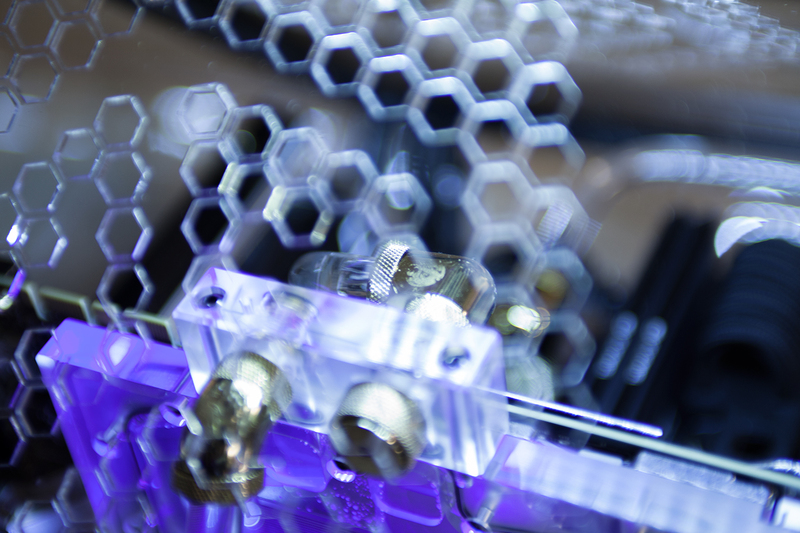 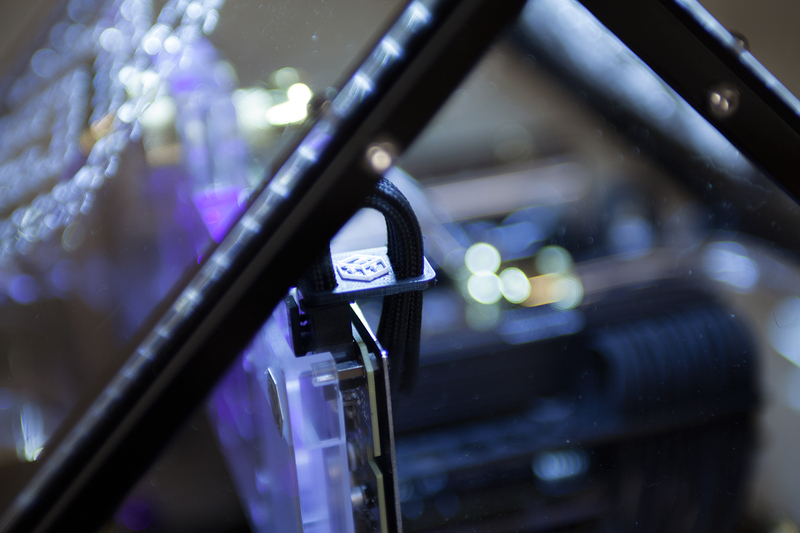 Everything from motherboard tray, to polished backplate, to cables and cable combs are all custom made. 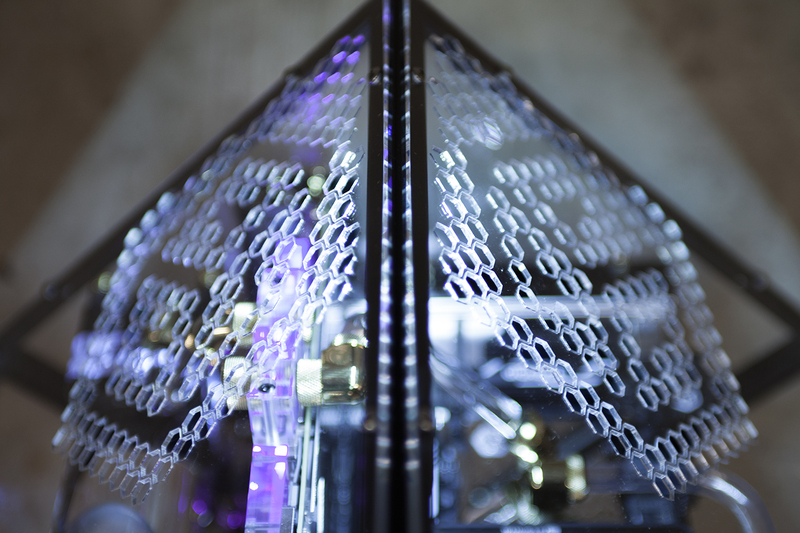 The shape together with the laser cut acrylic sides gives this project a modern art appearance. 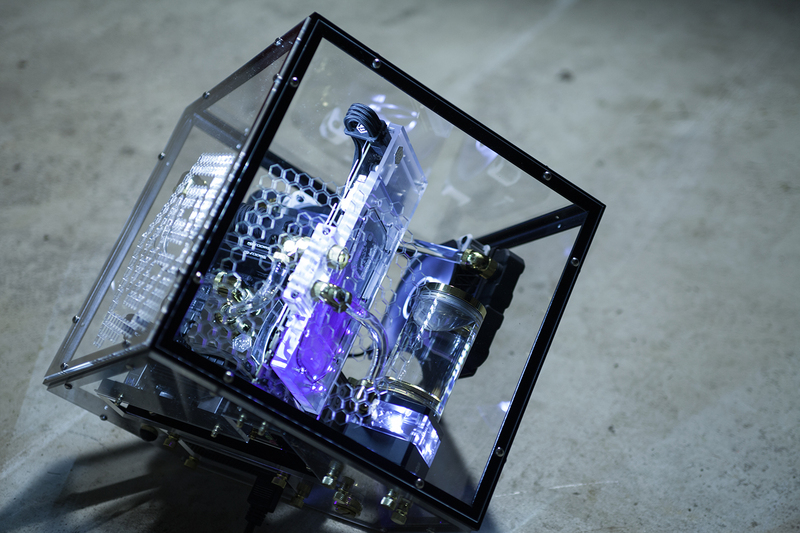 TILT was presented to the public at Dreamhack Winter 2017 finishing second in the Casemod Championship, Master Class. 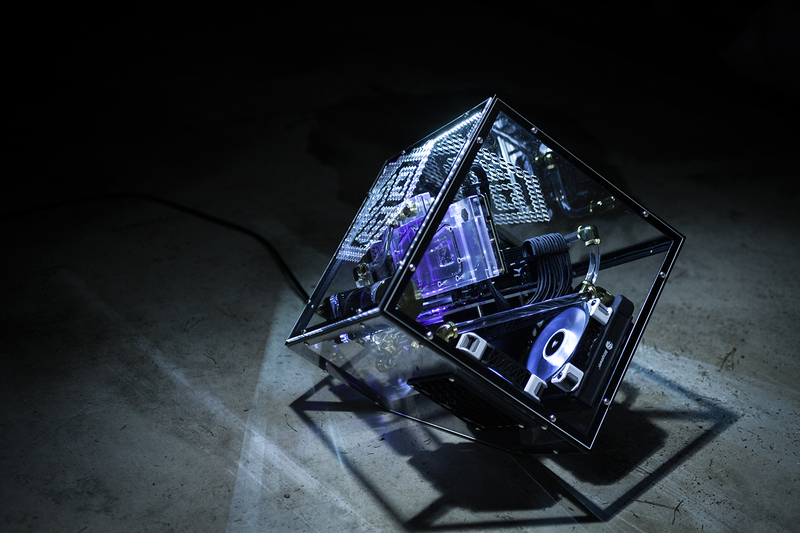 Also winning bonus prize for best unique design. 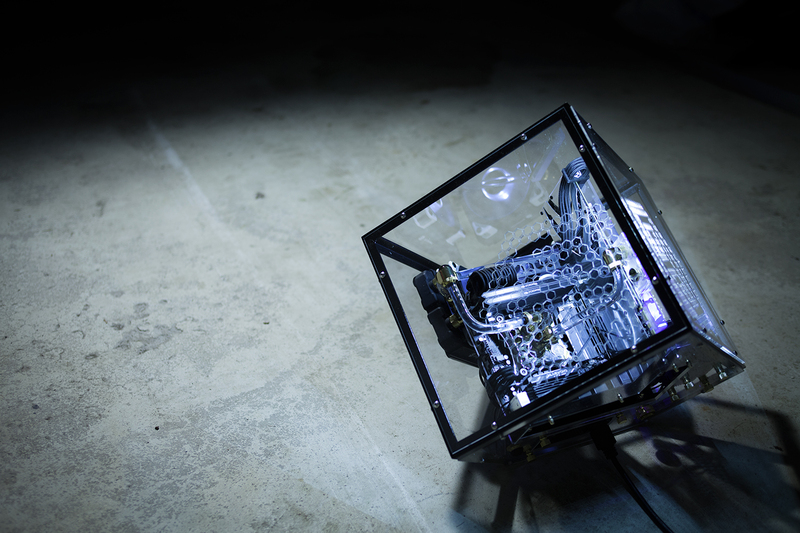 Later on won the Casemod competition at Birdie Lan 2018.